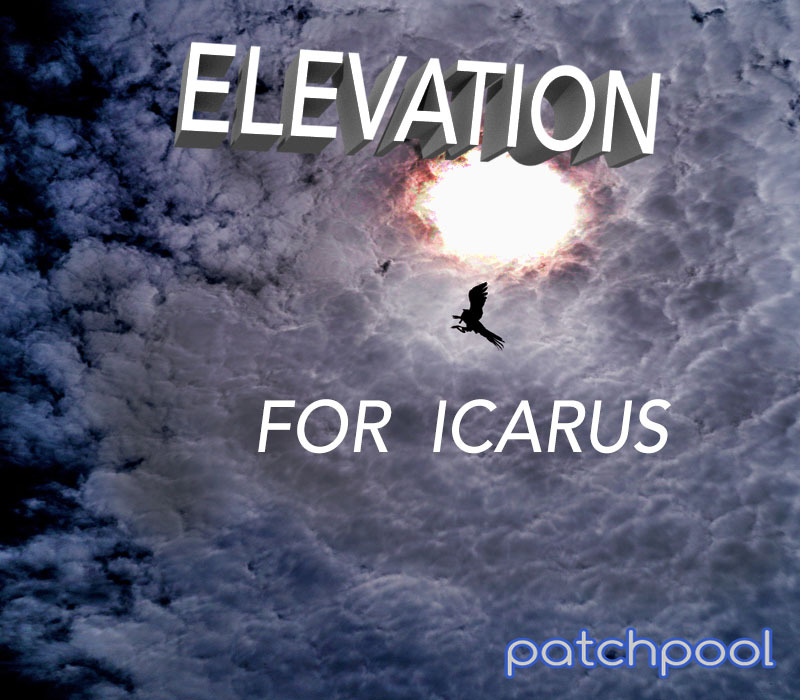 Elevation for Icarus offers a wealth of evolving and organic sounds derived from many different acoustic and electronic sources. Dozens of samples were especially prepared to make the best of the re-synthesis algorithms in Icarus, vocal tones and phrases, speech, woodwinds, brass instruments, bells, percussion instruments, strings and electronic sounds were used as audio sources, the resulting wavetables were further processed and edited in Icarus. Some patches have been created entirely inside the onboard wavetable editor. From lush pads and elevating soundscapes to dark and massive drones, haunting atmospheres, beautiful textures, pristine plucks and complex sequencers, this sound library will elevate your music. All patches have the modulation wheel assigned which often introduces rhythmical, tempo-synced modulations and/or interesting animation of morph, filter, amplitude and FX, a lot of presets also use aftertouch and velocity as modulation sources. You can view/download the PDF for this library with more details, the licence agreement and the patchlist including descriptions for each patch here. 200+ original wavetables embedded in the presets. All patches have the modulation wheel assigned, many also use aftertouch and velocity to expressively shape the sound. Library size: 136.2 MB installed. Please note: In order to play the presets from this sound library you need to have Icarus version 1.6 or higher installed on your system. All demos were produced entirely with Icarus using only patches from Elevation, no post-processing was applied apart from a limiter on the outputs and some volume automation, if several instances of Icarus were used in a track. …it sounds huge and inviting right from the start. I HIGHLY recommend Elevation and Icarus. - Danish Icarist on KVR. I have been ignoring this synth for much too long.